Experiential Travel is the must-have commodity in the travel industry right now. While luxury has changed from meaning just expensive suites and First Class flights to meaning exclusive events and once in a lifetime experiences. In this, the first of our Bucket List Blogs, we run through the destinations and experiences that the Savile Row Travel Team members most want to tick off their bucket list. Today we start with Managing Director and founder of Savile Row Travel; Giles Hoff. After travelling Asia extensively in a business capacity, I’d love to return and visit India in style, with a trip to Rajasthan. With such a fascinating history and as rich in culture as it is opulent hotels, it really has it all! 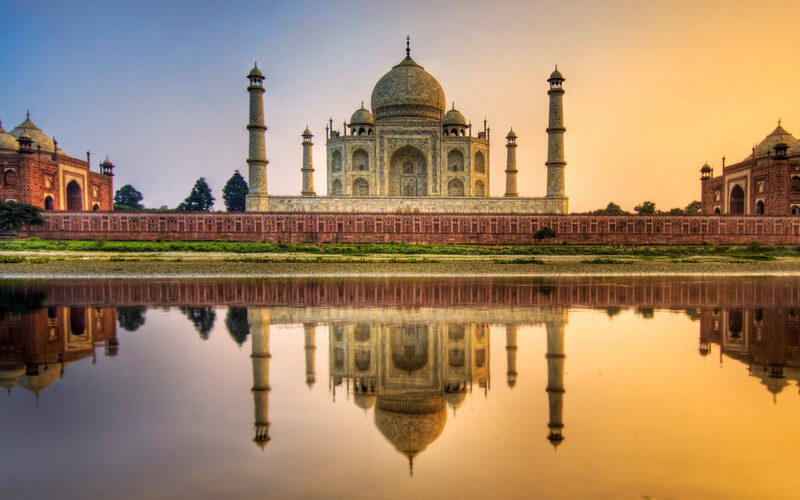 I’d start in Dehli before heading to Agra to visit the mighty Taj Mahal, before moving on to Udaipur for a stay at one of my favourite hotels in the world. The 18th-century hilltop palace of Devi Garh was restored during the 1990s after decades of neglect and looting, to be transformed back into a luxurious, sophisticated and impossibly romantic retreat. 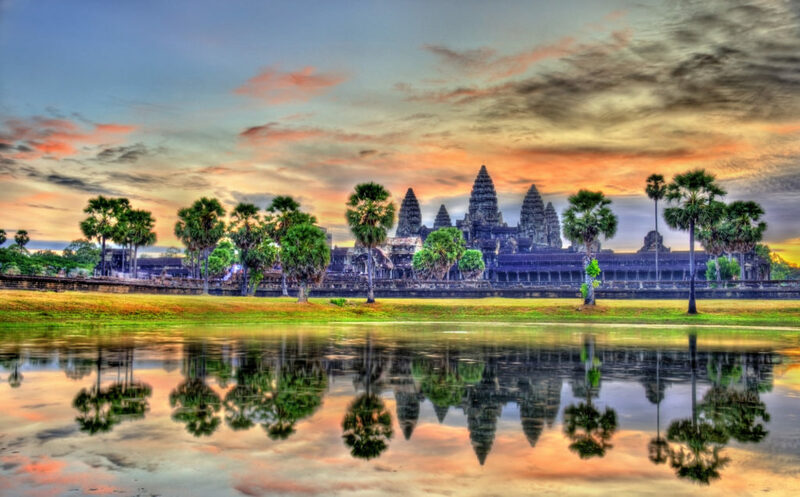 One of the biggest religious sites in the entire world, and perhaps the most popular tourist attraction in the whole of Cambodia, Angkor Wat can often be overrun with tourists. That’s why I’d get a specialist tour guide to take me around the UNESCO World Heritage Site. With unprecedented access from entrances not usually available to the public, and taking oft-overlooked routes mean that I’d have a completely unique tour of these beautiful temples, unadulterated by the throngs of tourists. If I’m staying in Siem Reap then it’s got to be the La Résidence d’Angkor Wat by Belmond, a leafy retreat where gorgeous contemporary style meets traditional Khmer architecture. After soaking in the cultural heritage of Cambodia, it’s time to head over to the island paradise of Song Saa. As remote as it is luxurious Song Saa is the ideal location for some much-needed relaxation. Few journeys can beat a classic Aussie adventure, with the 3 major transportation methods: Planes, Trains, and Automobiles! I’d start with a few days exploring the trendy foodie spots of Melbourne, before flying over to Alice Springs, where I have a chance to see Ayres Rock (Uluru) in all its glory, while staying at the fantastically unique Latitude 131 Camp in the heart of the Uluru-Kata Tjuta National Park. From here I’d take the world famous Ghan train up to Darwin, a 2-day experience to witness first-hand the vastness of the Northern Territory. Given enough time it’s also the perfect chance to take a 5 day road trip of epic proportions, I’d start by going through Kakadu National Park, on through the rugged wilderness of The Kimberleys, and onto Broome for their unique pink lakes. Now I can’t go all the way to Australia without experiencing the beauty of their coast, for which it has to be Ningaloo Reef, an unspoiled, unbleached coral paradise, absolutely teeming with wildlife from whale shark and loggerhead turtles to dolphins and manta rays, dependant on when you visit. I’d then top it all off with a cruise on True North. This small but luxurious cruise is all about getting to places no-one else has been to. 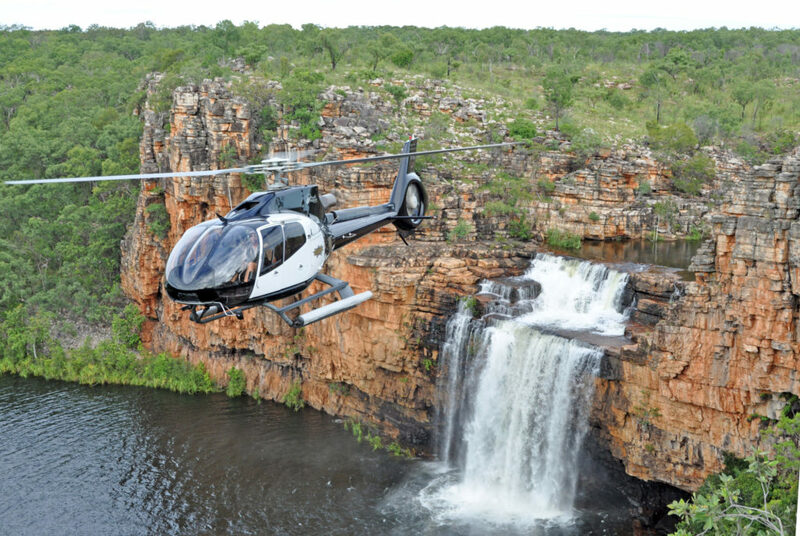 It’s small enough to get down tributaries where others cannot, and when they run out of river, you just hop onto their onboard chopper and head inland to a previously unseen wilderness. Totally unique. Sometimes after a busy day at work, I long for a destination like Bawah. Probably my favourite island resort in the entirety of South East Asia, there’s nothing like arriving by seaplane to remind you just how remote your lodgings are for the next 7 days! I’d take a classic overwater bungalow with a Western outlook perfect for kicking back with some champagne on ice to watch the sunset. 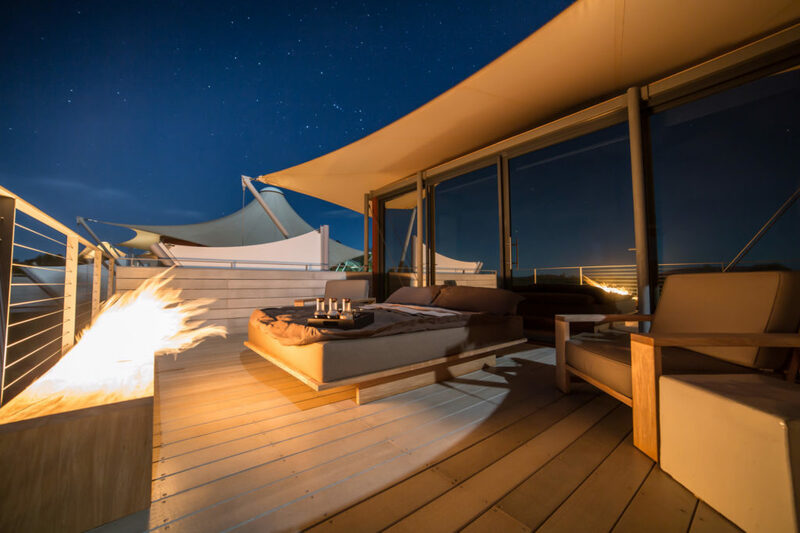 The levels of hospitality here are simply unprecedented, and my stay would finish with a private dining experience on the beach with my other half, surrounded by the flickering lights of tiki torches. Pure bliss. We work entirely to make huge memories like these possible for our clients, so if any of these fantastic experiences match items on your bucket list, then don’t hesitate to get in touch and see what we can do for you!